The weather is getting colder, leaves are starting to fall, Christmas decorations are already in stores, and hordes of Americans are getting ready to use all their annual vacation time. No, it’s not Thanksgiving, the white-tailed deer rut is approaching. This magical season is when deer are breeding and more active th1an the rest of the year. Bucks that have been eluding game cameras all year suddenly through caution to the wind frequenting open pastures, roads, and wooded clearings as they seek out does in estrous. Hunters have many contradictory theories about the rut that stem from personal experiences, hand- me-down stories, superstition, and opinion-based magazine articles and TV shows. I am here to set a few things straight and give you the information you need to successfully utilize the rut’s magic this hunting season. When it gets cold outside I get the urge to be out hunting every chance I get. The cold causes me to want to be more active outdoors. The same can be said of the deer. Increased deer activity IS positively connected to colder weather but that does not mean it brings on the rut. Instead, the chances of bucks being around does increases as their increase in activity increases. Many personal observations influenced by an influx of hunters during cold weather will lead to assumptions of the beginning of the rut. My whole life I have heard other hunters speak about getting a buck during the early or late rut. The notion that the breeding season is somehow split into different peaks is just not factual. Some does are in areas with few bucks or are in poor habitat and do not get bred during their first estrous cycle. Others get bred early in the breeding season and are not receptive to bucks later in the rut. White-tailed deer does may be attractive to bucks for up to a week during each estrous cycle but only willing to breed 1-2 days. Deer can be viewed breeding throughout the breeding season, but there is only one peak. Once again, increased hunter activity during early or late periods of the hunting season can explain the assumptions many hunters swear by. The rut in different eco-regions of Texas will vary based on habitat quality and doe condition. Does in poor condition may not be bred during their first estrous period. 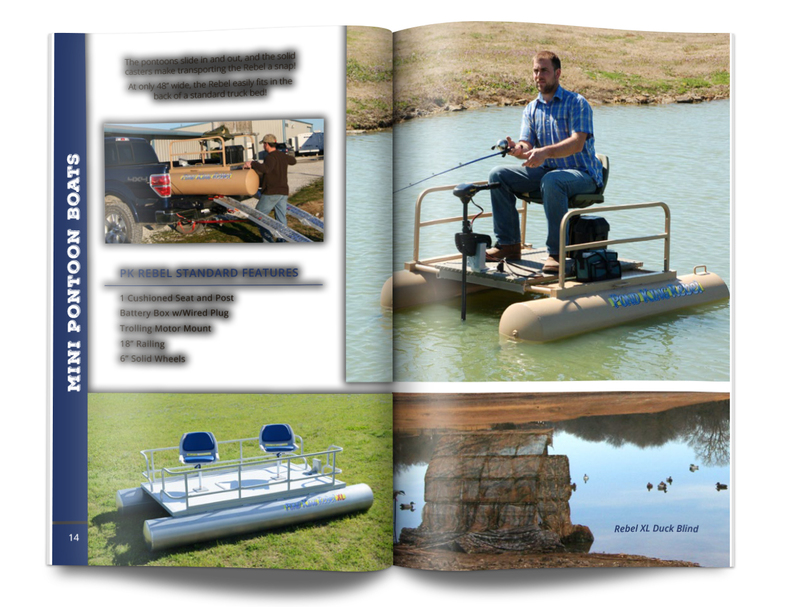 In the Cross-Timbers Eco region of Texas the breeding period is between mid-October and mid-December with a peak in mid-November. This range can also vary between portions of each ecoregion. 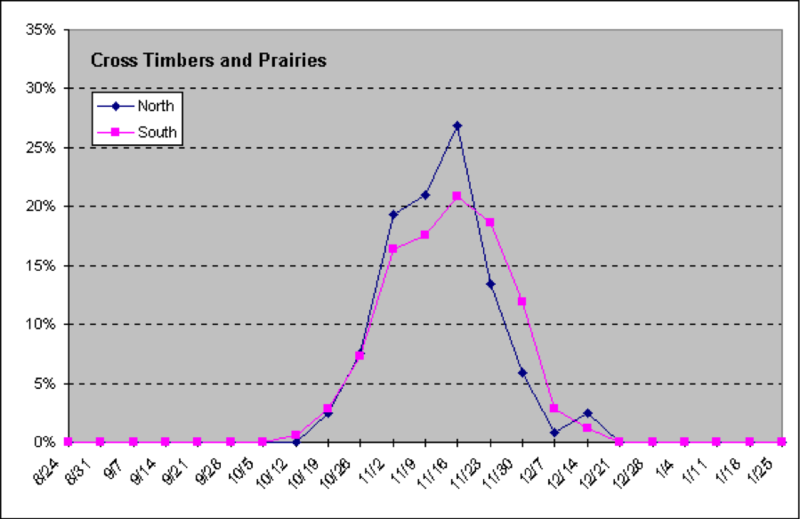 Figure 1: Breeding Dates for White-tailed Deer in Texas. Statewide Deer Breeding Chronology Study Courtesy of TPWD. Does breeding early during this window are likely of better body condition and does being bred late in this window are likely of poorer body condition. White-tailed deer have a gestation period of 6.5 months. This means does bred during their second estrous cycle typically have lower fawn survival due to resource scarcity during mid-late summer births. 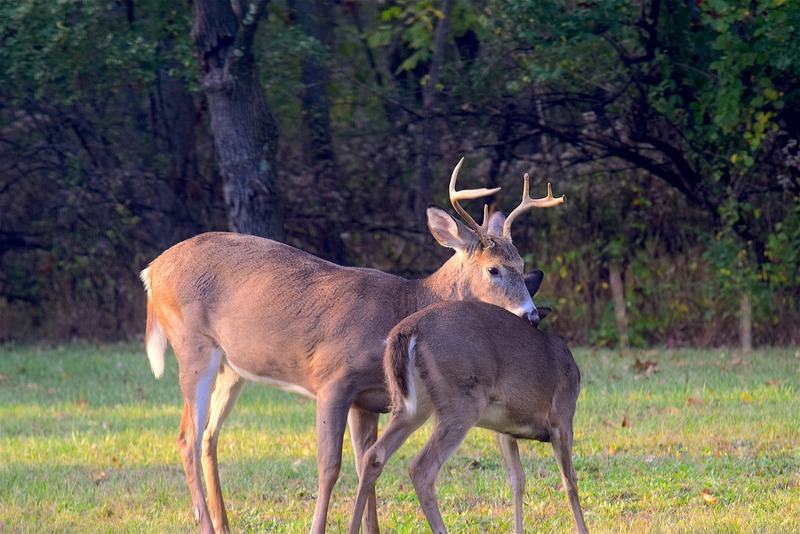 There have been many suggestions to alter hunting season dates to allow more deer to be bred. The fact is that regardless of season dates or the timing of the rut, most does get bred. A statewide study conducted by TPWD on doe pregnancy, post breeding season, found that over 90% of sampled does were bred. 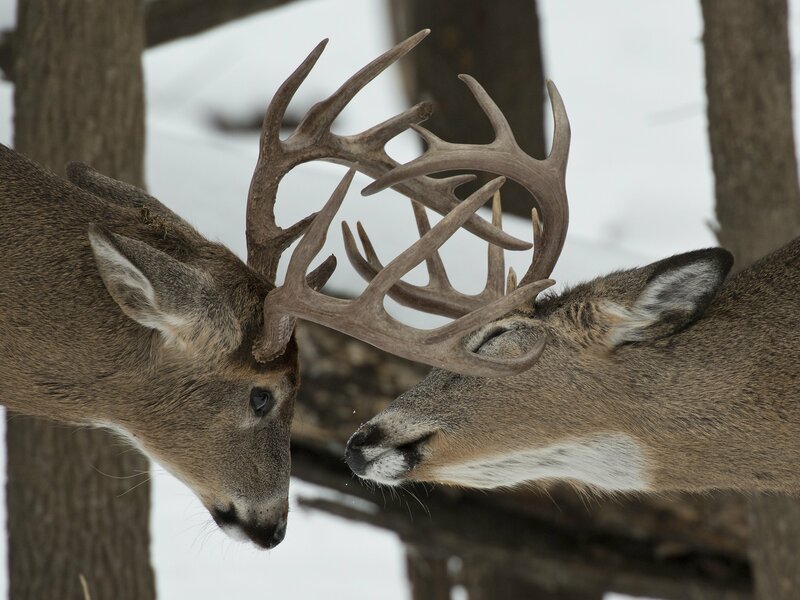 Moving the hunting season further in the year would only make harvesting bucks more difficult and allow more culls to sire undesirable offspring. A big shout out and thanks to all the excellent researchers at TPWD and Universities who conduct these types of studies and answer these polarizing questions for us. For questions or comments on your own experience with the rut on your land feel free to contact me at Joshua@PondKing.com and thank you for your interest in deer management!